A year and a half ago, British Columbia banned grizzly bear hunts, citing that they were no longer socially acceptable. The move was supported by First Nations people, including Grand Chief Stewart Phillip, who called grizzly hunts a “barbaric practice”. 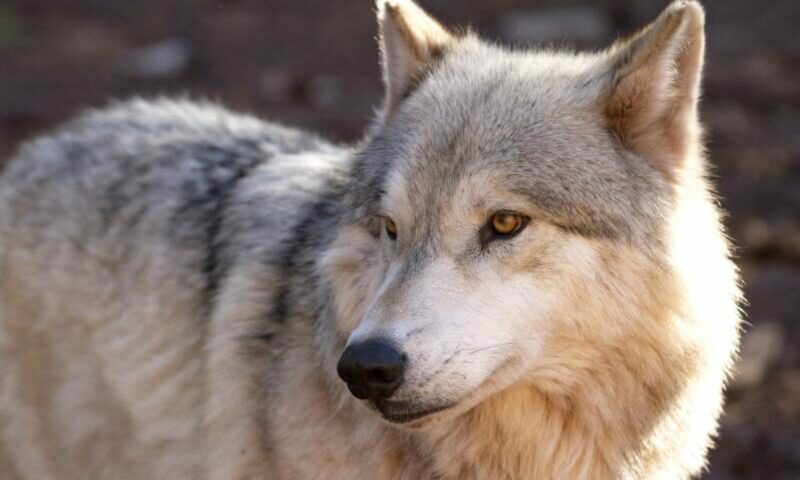 Check out the full story at White Wolf Pack here.